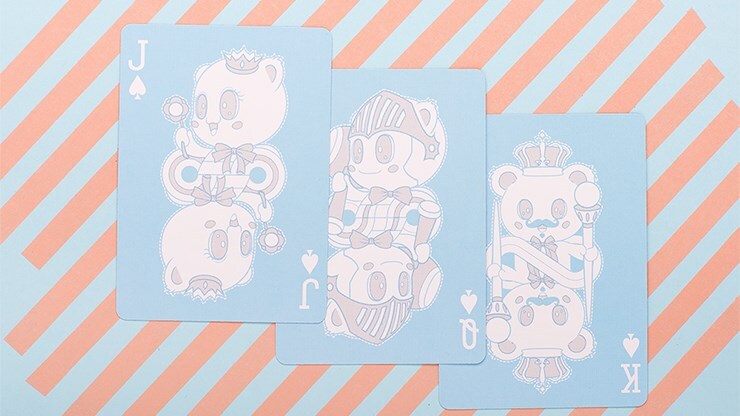 Now introducing the Bicycle Lovely Bear Deck, customized by a secret British designer. 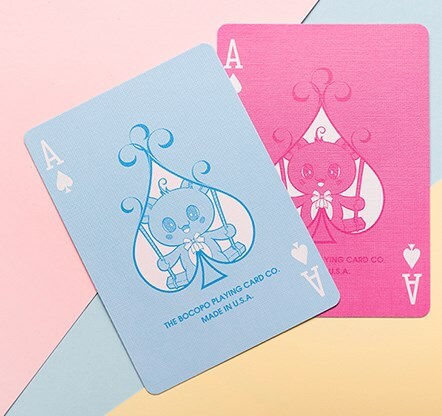 Her original intention was to customize an exclusive deck of playing cards for her daughter. 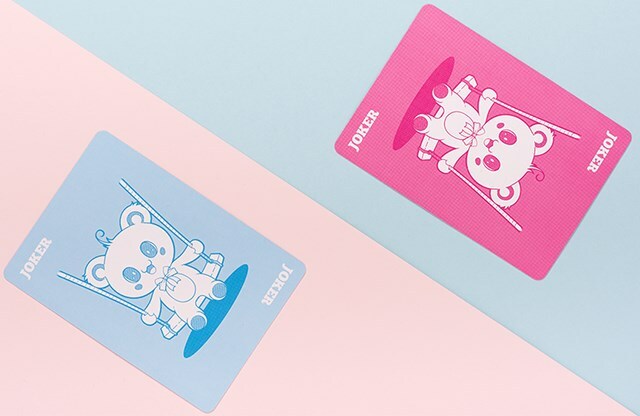 She was inspired by her daughter's favorite toy bear, which is affectionate, has a great British style, and can serve as enjoyable recreation. 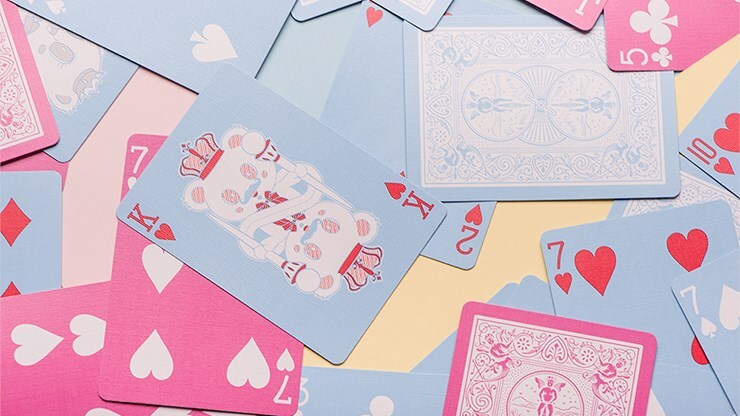 The Bicycle Lovely Bear Deck is perfect for magicians and lovers of Cardistry. Its youthful colors are lovely to view. Just holding the deck takes you back to happy times during your age of innocence -- great fun! 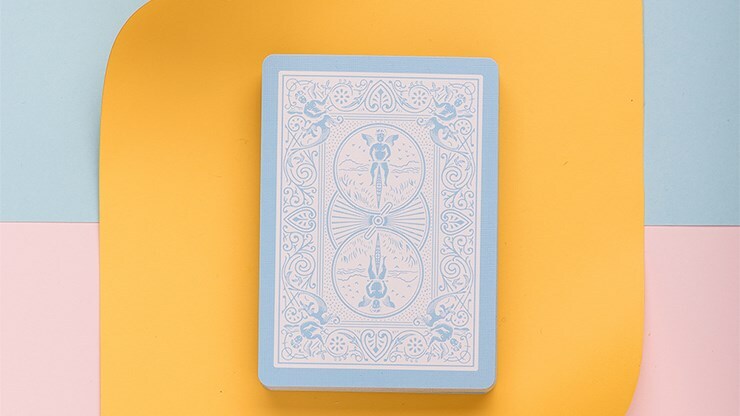 This is the perfect choice to send to your friends, or for your souvenir card collection. 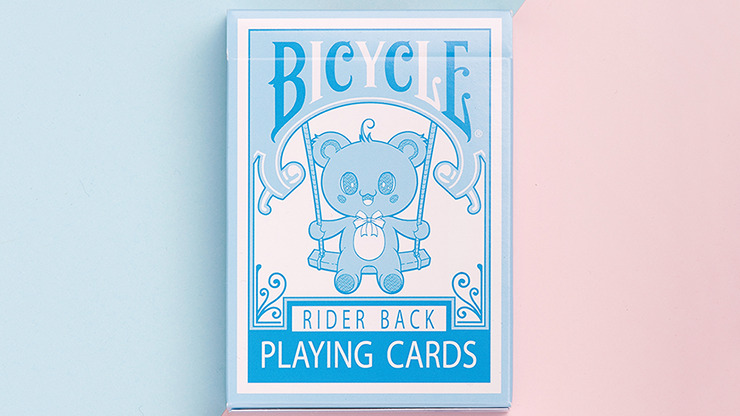 The Bicycle Lovely Bear Deck - bringing fun to cards.